Recipient of the City of Milwaukee’s Artist of the Year award for 2016, Della Wells is known for her singular style of storytelling. 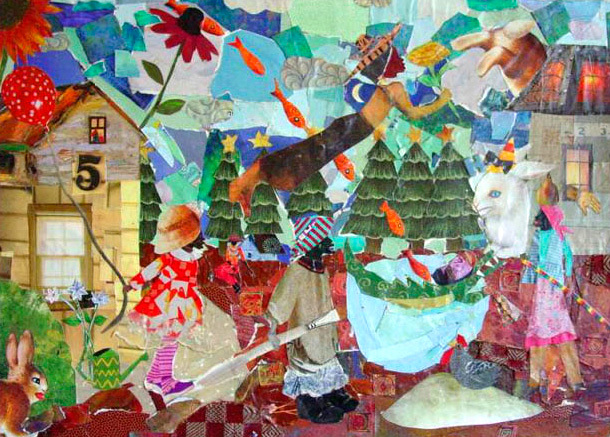 Wells is bringing her tools—colorful collages, drawings, dolls, and quilts—to MOWA On The Lake. Blending her own personal experiences with explorations of culture, Wells addresses issues of race and gender and touches on truths that speak to us all.